You may not be thinking of your golden years right now, but one day they will arrive. Will you be ready for them? The transition is sometimes not that easy. You will learn this proven system for finding your new identity, discovering your passion and purpose sprinkled with the power of prayer and divine guidance. 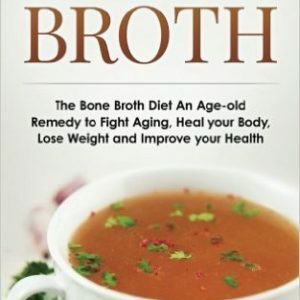 I wrote this book out of sheer frustration because I flunked retirement. You see I was not ready emotionally or financially. How do you get up the nerve and confidence to actually take the leap and start fulfilling your life’s passion and purpose? I had to fix myself. No one could do it for me. I read. I researched. I listened. I attended. I watched. I prayed. And then, the words for this book just seem to flow onto each page. It as like I was having a conversation with you, the reader. The new friend that needed what I now had to give. so, everything you need, including exercises, free downloaded quizzes, user-friendly links, tips, strategies and motivational quotes are all in this book. You will soon be on your way to mastering the question: Am I ready for this transition? 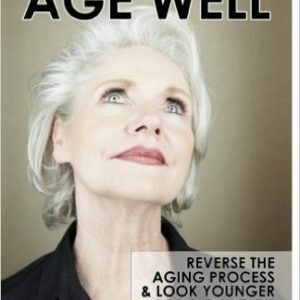 In 2016 and beyond baby boomer women will be retiring at lightning speed. This is the awakening of a generation to the opportunities that lie ahead. Research has shown that women in their fifties and sixties are more vital now than they were only ten years ago. They’re saying, “I’m game, I’m up for it, I want to do more.” But after two weeks of no alarm clocks, leisurely sipping your morning coffee, getting dressed by noon, the transition sets in. How will I spend my days? How will I find my joy in retirement? Or maybe you were different. You had your later years all planned out. Everything. Even down to all the minor details. You would travel. Spend time with your husband who also just happened to be your best friend. Visit Grandchildren. Catch up with old friends. But then life takes a turn and all the plans had to be put on the back burner. Perhaps you didn’t save enough money, maybe you’ve let go of your health or appearance, or quite possibly, you’re weighed down by clutter, grief or anger that no longer serves you. All of this is contributing to the transition that may not be that easy. By using this book, you will take this journey with me as I share my transition years ups and downs, laughter and tears as she finally finds answers to finding joy in writing this book.. Faith Full Retirement guides and encourages you to explore your dreams, look at your options and take charge of your life. It’s never too late to experience the joyful, faith-filled life you were meant to live. 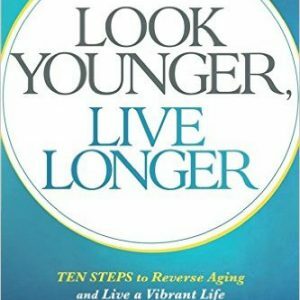 With this book you’ll have all the tools you need to make your later years the best ones yet – finding your joy in retirement. Click on the “Look Inside” to find out more. Read on Kindle for free! 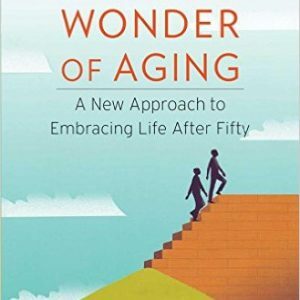 Learn from Jan Elliott, author and Retirement Coach, how not being prepared for your future golden years can lead to anger, resentment and depression. 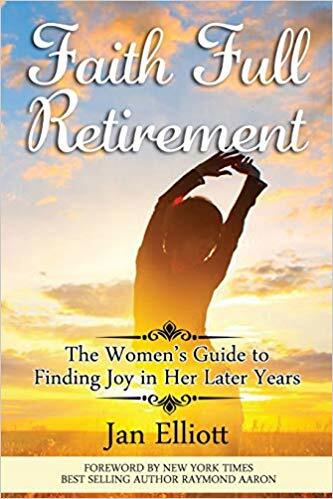 Use her book to help you prepare for your best life yet from getting your finances in order to handling forgiveness, letting go of the past and discovering your reimagined purpose driven life all the while strengthening your faith filled retirement.